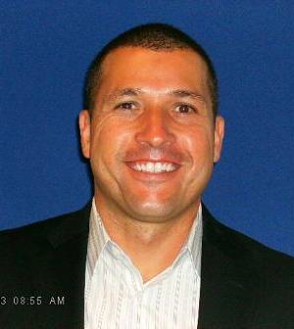 Rafael Vasquez is Vice President of Retail and Field Marketing for GuideWell Connect. In this role, he is responsible for strategic and operating plans, financial performance, customer experience, and day-to-day operations of the retail centers. Prior to joining GuideWell Connect, Vasquez served as Senior Director of Retail for Florida Blue where he led two regions to deliver direct to consumer sales, service and care strategies for profitable growth. Throughout his career, Vasquez held various sales and marketing roles at Comcast, TruConnect Communications, and AT&T Wireless. Vasquez holds a bachelors of Arts in Public Administration from San Diego State University and a Masters of Business Administration from Saint Mary’s College of California. He also completed Leadership Essentials Executive Training at Columbia University.